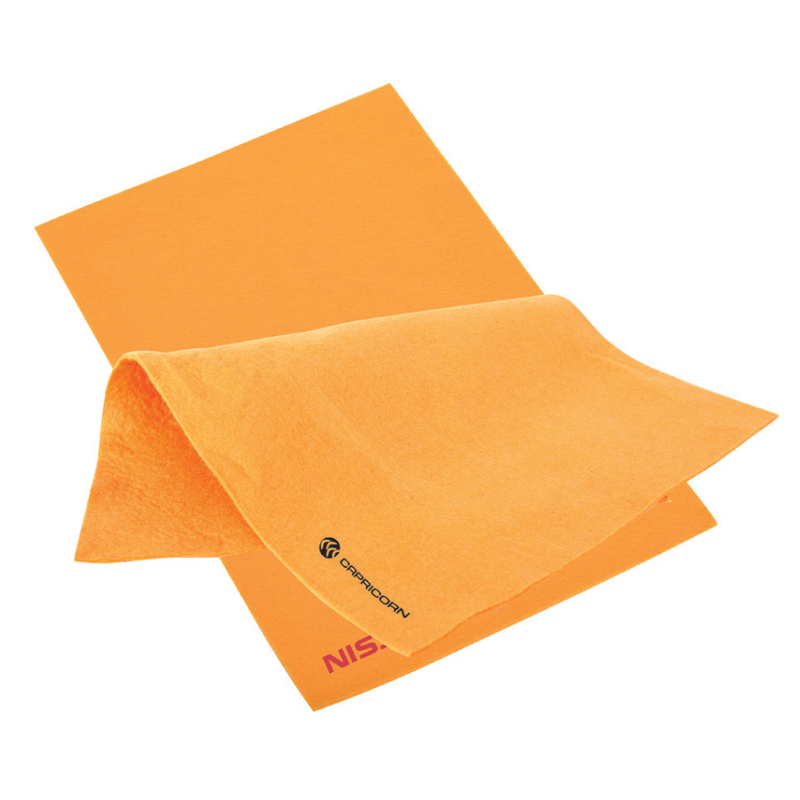 Clean your car's or any polished items in the safest and gentlest way with our large, super absorbent chamois towel! Ideal for cleaning tasks in the home, garage, office and more. This large super absorbent soft chamois towel will easily pick up spills and will not scratch surfaces. It is economic and useful for daily use.